Majestic Mountain View! 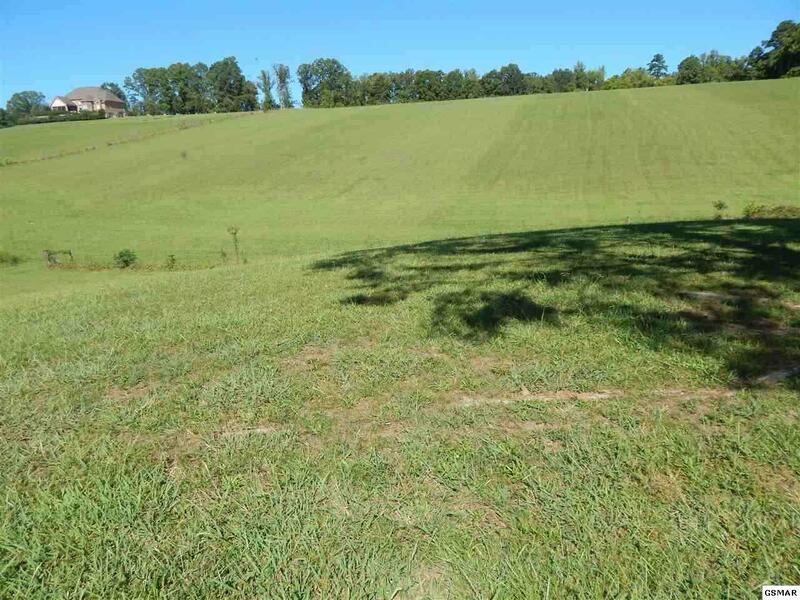 This is a beautiful piece of property cleared and fenced. Build your house and bring the horses, or could be subdivided. It will be a wonderful place to live. 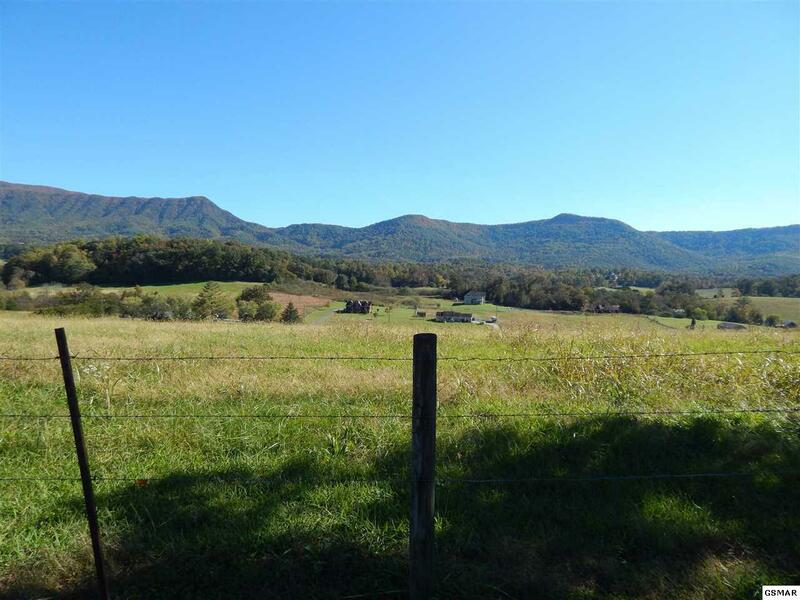 Listing courtesy of Re/Max Cove Mountain Realty. © 2019 Knoxville Area Association of REALTORS®, Inc. All rights reserved. IDX information is provided exclusively for consumers' personal, non-commercial use and may not be used for any purpose other than to identify prospective properties consumers may be interested in purchasing. Some or all of the listings displayed may not belong to Billy Houston Group | Realty Executives. Information is deemed reliable but is not guaranteed accurate by the MLS or Billy Houston Group | Realty Executives. 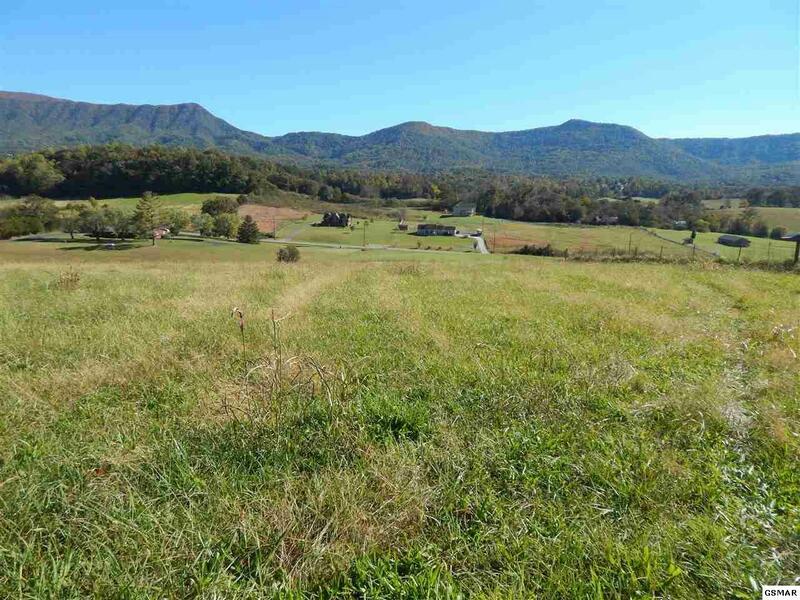 Data last updated: 2019-04-18T18:56:19.863.Copyright 2019 Great Smoky Mountains Association of Realtors. 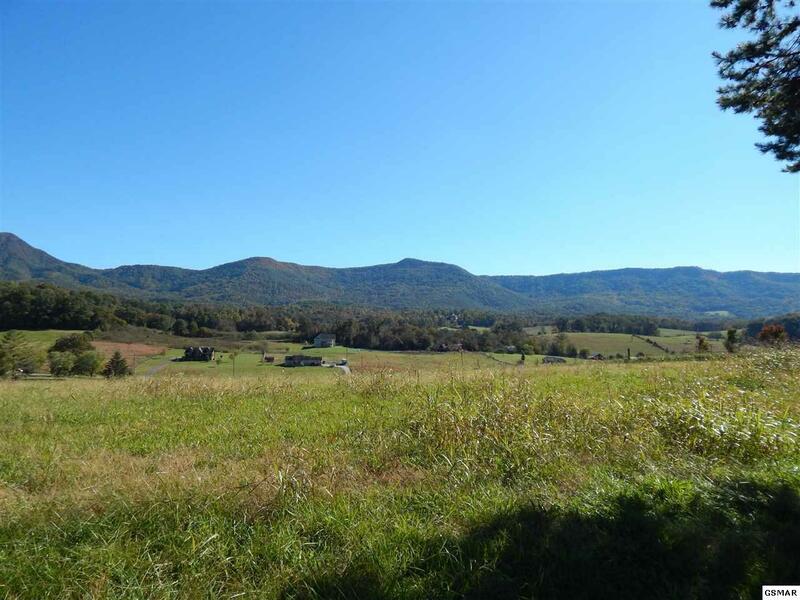 Some of the listings on this website are shown by cooperative agreement, and may not be listings of Billy Houston Group | Realty Executives. Information deemed reliable but not guaranteed. Last updated 2019-04-18T18:15:37.837. © 2019 River Counties Multiple Listing Service. All rights reserved. IDX information is provided exclusively for consumers' personal, non-commercial use and may not be used for any purpose other than to identify prospective properties consumers may be interested in purchasing. Information is deemed reliable but is not guaranteed accurate by the MLS or Billy Houston Group | Realty Executives. Data last updated: 2019-04-18T18:47:39.643.